I may have prints of these for sale after June 3rd. 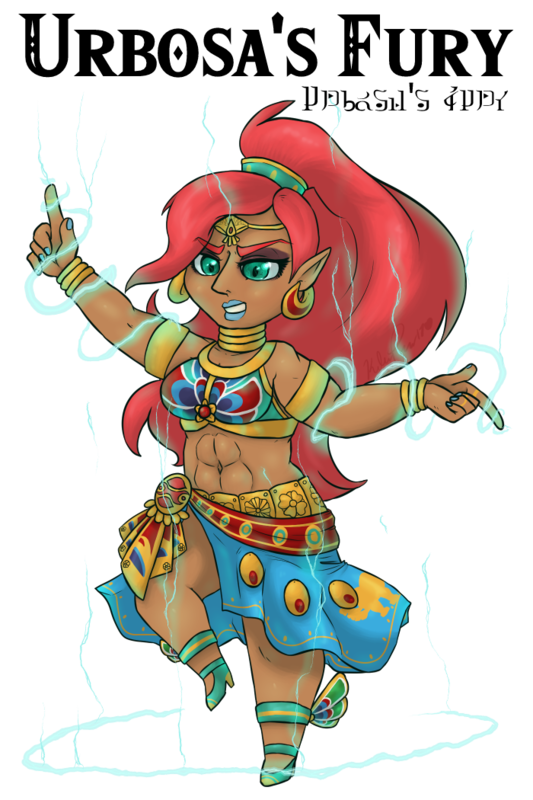 I heard Urbosa's Japanese VA today and I gotta say, it sounds just like I thought it would. And I like it. She's one of my favorite champions, though, with more to come soon.